lol: Sailor disney Princess muñecas. These aere the disney Ballerina Dolls, but with an imaginative mind the muñecas style look más like Sailor Scouts.. HD Wallpaper and background images in the princesas de disney club tagged: disney princess sailor moon sailor disney. 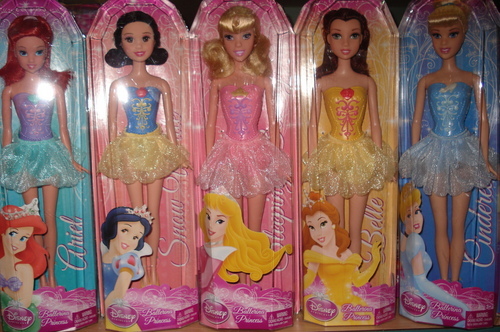 These are the Disney Ballerina Dolls, but with an imaginative mind the dolls style look more like Sailor Scouts. awww i really love the Belle one. Sailor Scouts? Why? They looks like ballerinas for me.